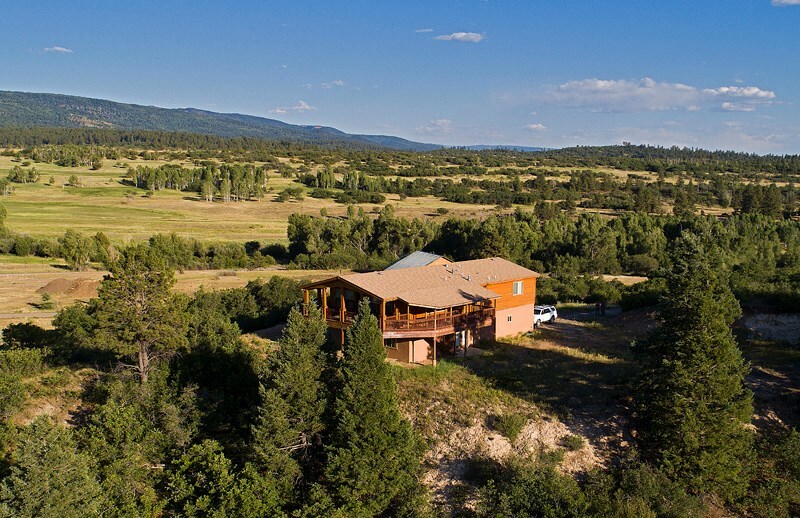 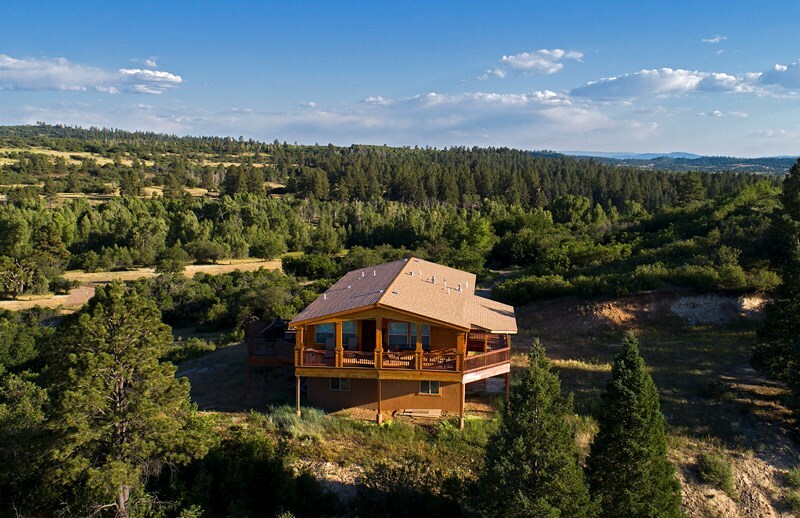 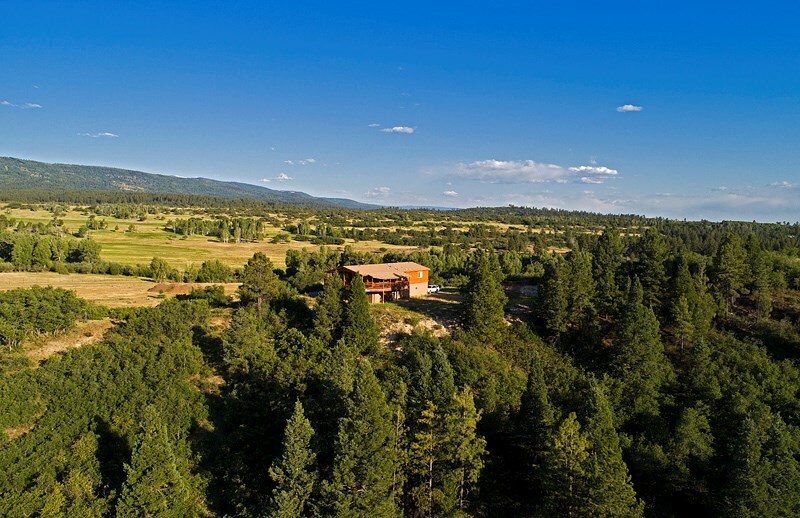 This beautiful mountain top location offers incredible views of Chama Peak to the North and the Lodge at Chama Ranch to the East. 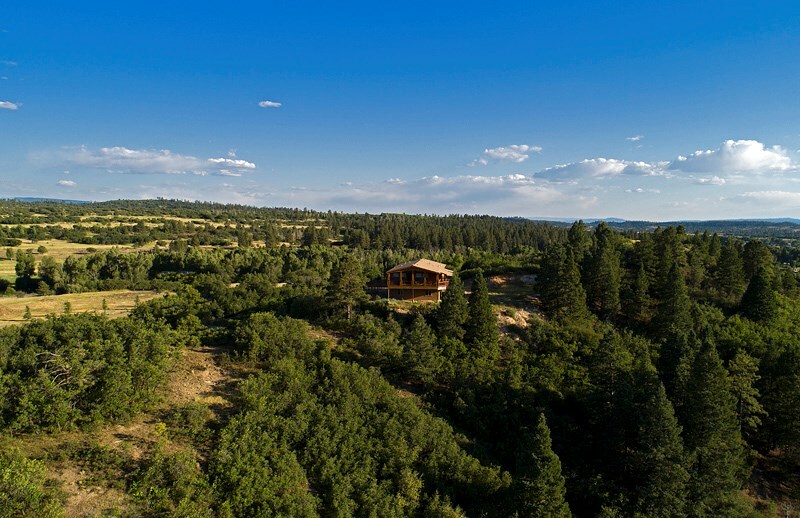 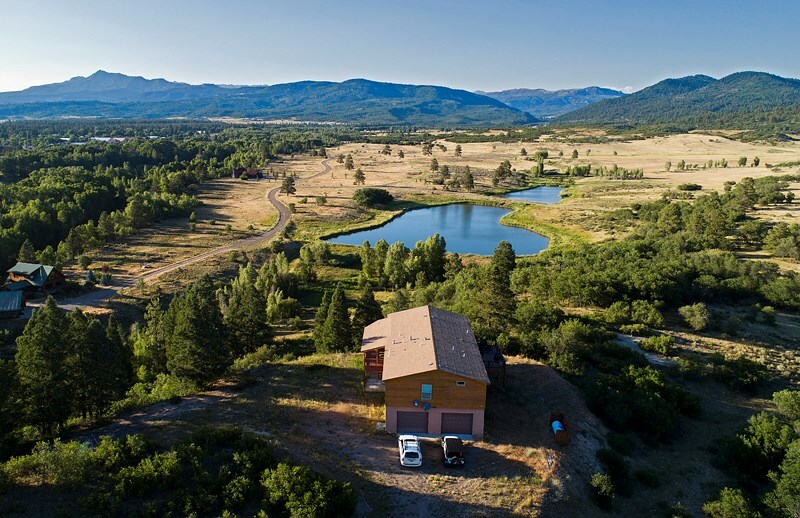 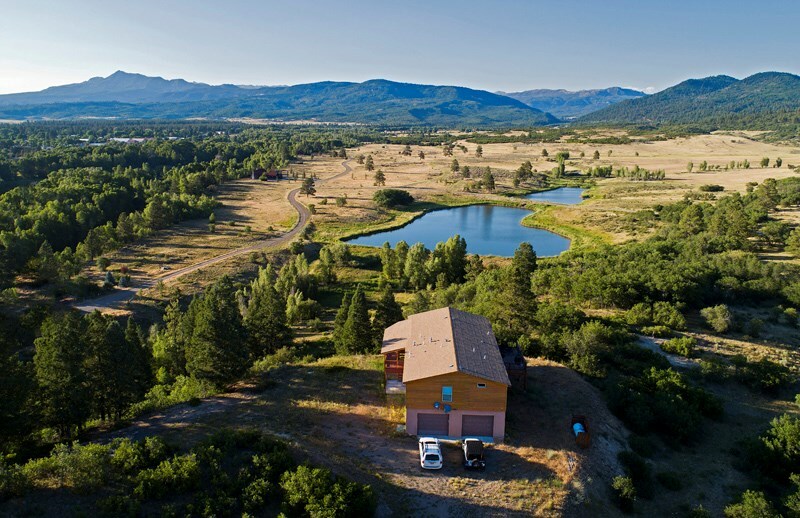 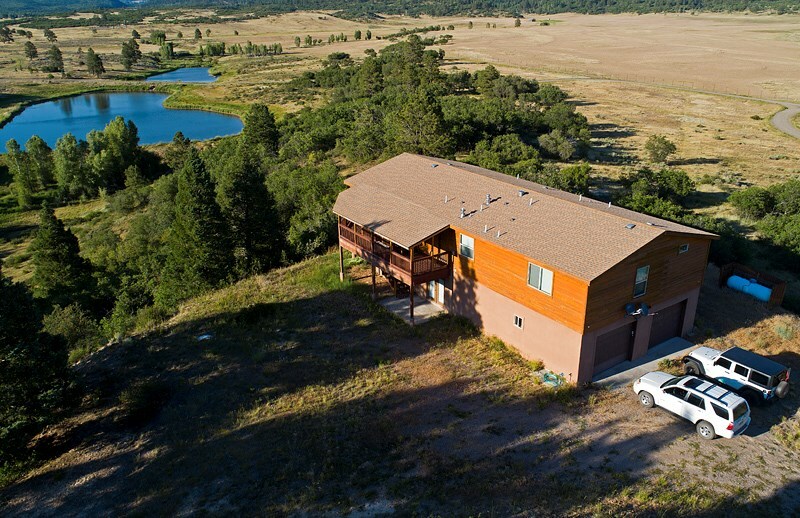 The 5 bedroom, 3 bath layout with an additional office or studio space allows plenty of room for family and friends to come a visit and enjoy the mountains. 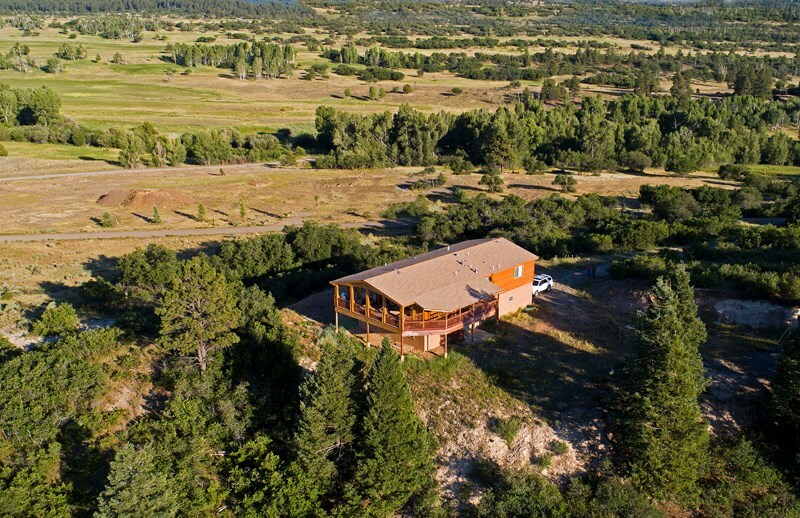 Two living spaces, eat-in kitchen bar, dining room, laundry room and large great room are just a part of what makes this home so spacious and well-thought out. 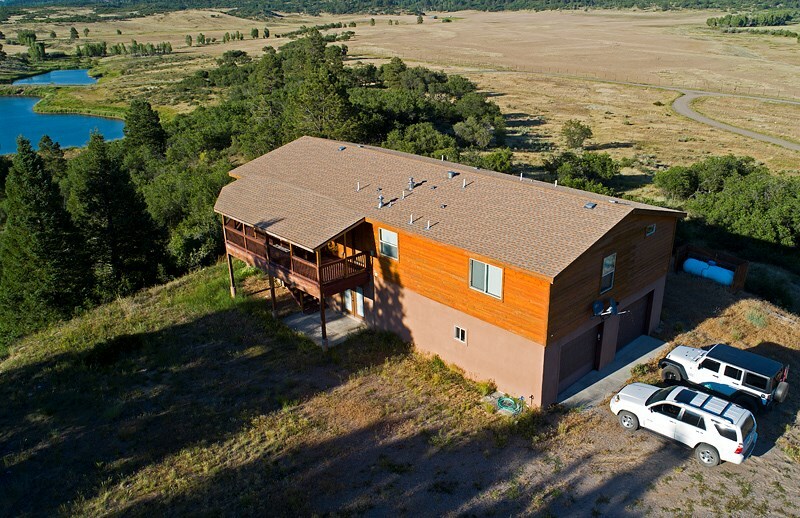 The over sized two-car garage is insulated with electric garage doors and ample space for a workshop of hobby space. 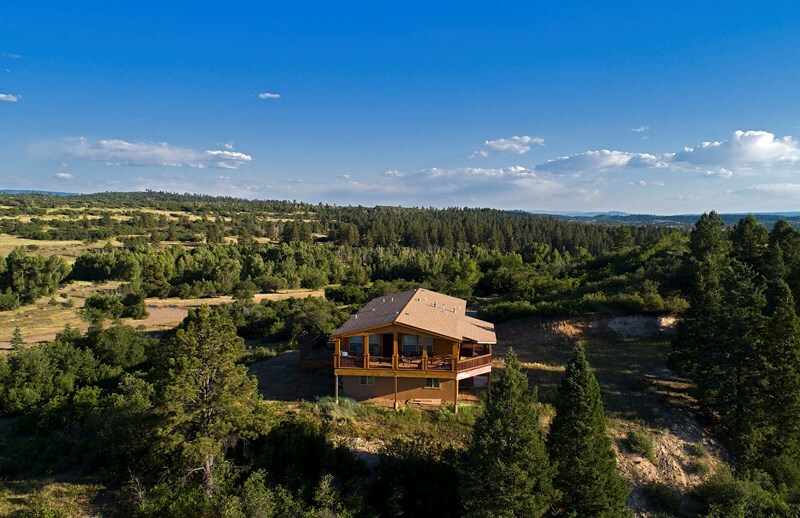 The outside living space is almost as generous as the indoors and features covered deck areas to take in the breathtaking views snow, rain, or shine. 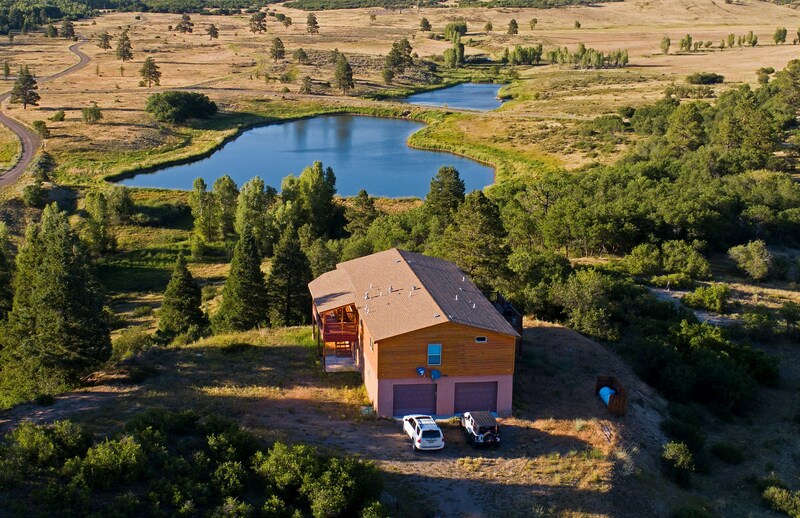 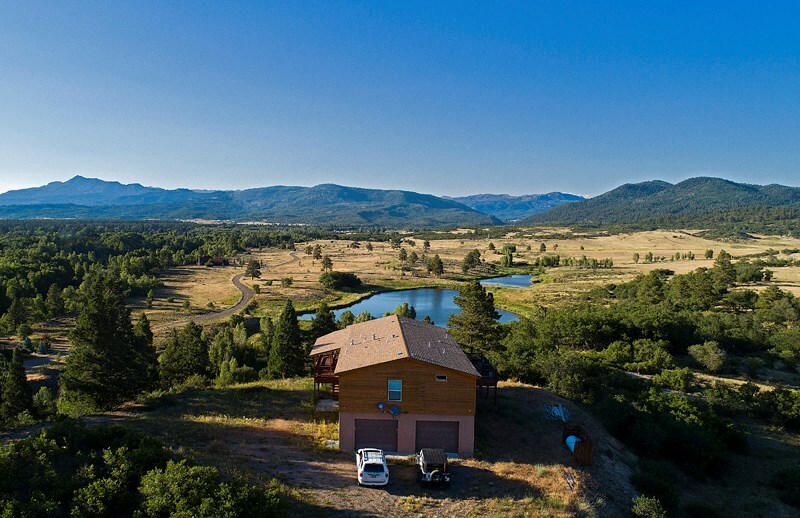 Owners in Lakes on the Chama have recreational and fishing rights in the Chama River and in numerous ponds which have been designated as green space.